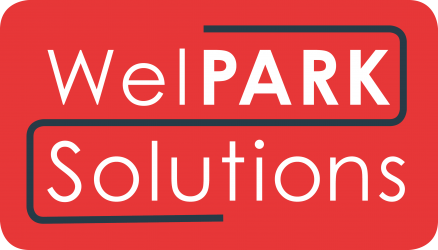 Across the UK and Ireland, we deliver a diverse range of PARKING SERVICES. 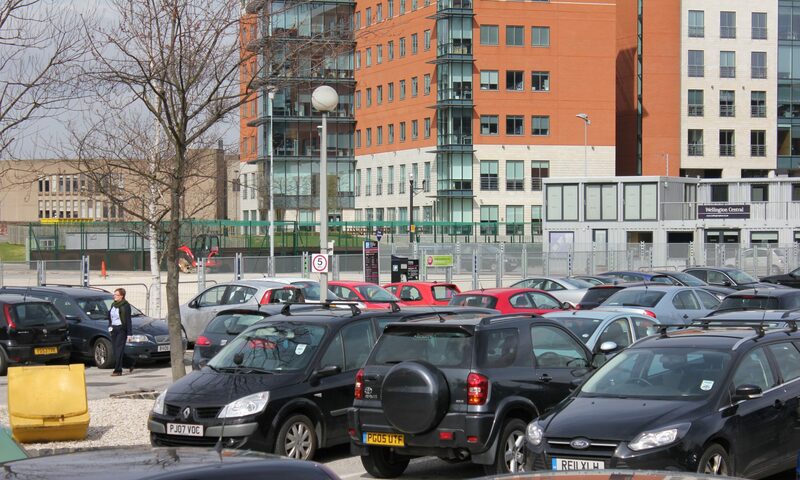 From 20 parking spaces to over 10,000, surface and multi storey car parks, we advise build and deliver cost effective parking environments always in line with British Parking Associations (BPA) guidelines. We believe the key to a successful parking environment is: Your customers’ requirement and their parking experience. Your customers’ safety in and around the parking environment and the ease of access throughout the customers’ journey. With a two tiered Integrated+ approach, we deliver excellent parking services and solutions that operate inside and outside of the parking bay. We operate above and beyond to ensure you benefit from our Integrated+ approach. By developing and using the latest technology or your preferred systems, we infuse this with our in-house central support centre. We track performance dashboard and real time management information so you receive a secure, operational and hassle free parking solution. To find out more information of the services we offer, please give us a call or send us an email.